You got admission in the college you had always dreamt of and now it is time to finally leave your old memories behind and go forth to make new ones. It’s time for you to leave your parents’home and city and go to a new place. 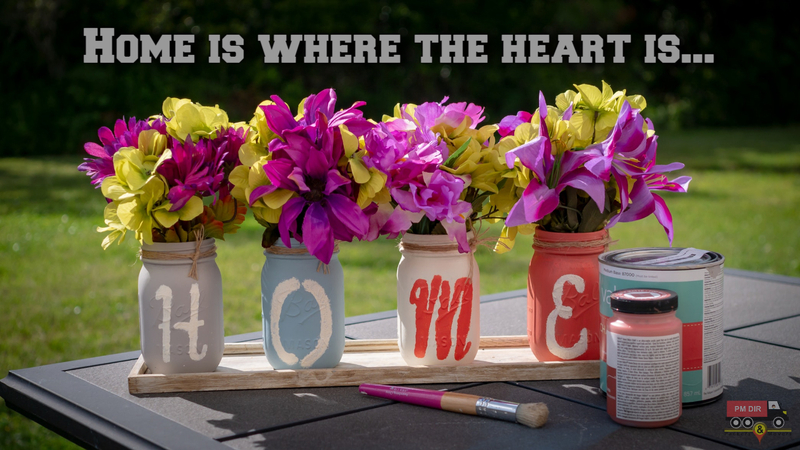 But moving to a new place means taking a lot of things with you and organizing a full-fledgedrelocation process. If you are moving to a hostel or a PG you might get a bed and a cupboard but even then you will be required to take your bedding, clothes, books, and many such items with you. 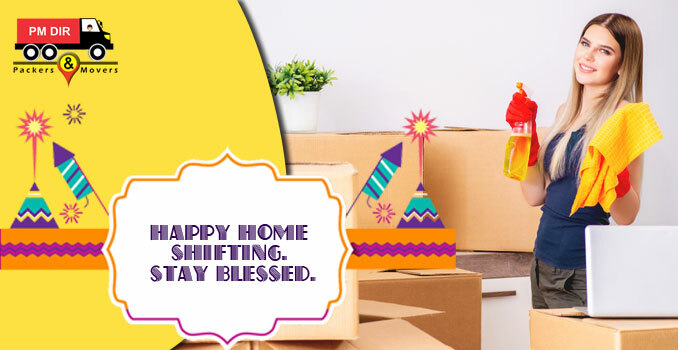 Moreover, if you are moving to your own flat, you will be required to take furniture too. In both the cases, you need external help and professional guidance if you want to ensure a smooth relocation without any fuss and mess. Collect all information and chalk out your plan: Once you have got admission in your new college, get into action as soon as possible. Decide the moving date and time according to to the start of your session and make a list of all the items you need to take along with you. Sort out the items: This is a common mistake that most people do. Do not take everything with you. Once you have decided what to take, go through all the items once again. If you feel that you have no need of any particular item anymore, discard it or keep it for donation. After double- checking and taking a survey of your items, you will realize that your luggage is greatly reduced and that whatever is left now is useful and important. Select your books too: As a bibliophile, I understand how difficult it is to part ways with books. We know that we will not read that book anytime soon again but still the idea of leaving it behind or donating it gives us chills. But you must understand that it is essential that you have room for new books too. Hence, take only those books that you really need. Students get special insurance coverage for books and stationery. 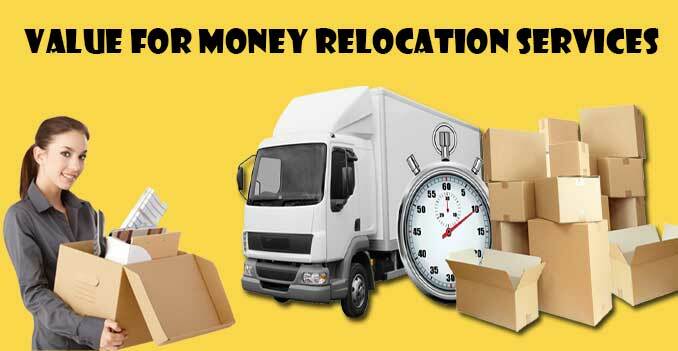 You can discuss this concept with the packers and movers you choose for your work. Visit your PG, hostel or flat once before moving in: If you want to be doubly sure about the place you are going to live in, we prefer you go visit it in person once before you finally move in with all your baggage. 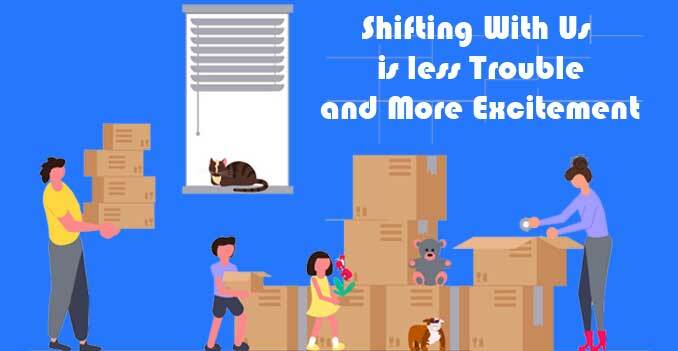 Also, once you have an idea of the space you will have in your new room, you can increase or decrease the number of luggage you are going to carry with you, accordingly. Ensure your goods: Safety is the priority. Insure all your goods to cover the damage caused due to any reason while packing and moving. It is important for both short and long distance relocations; however, long-distance shifting includes many different kinds of insurance policies. You must make sure that your goods are covered under all of them.